He pretended to be locked out of an apartment he claimed he was sharing with a friend. 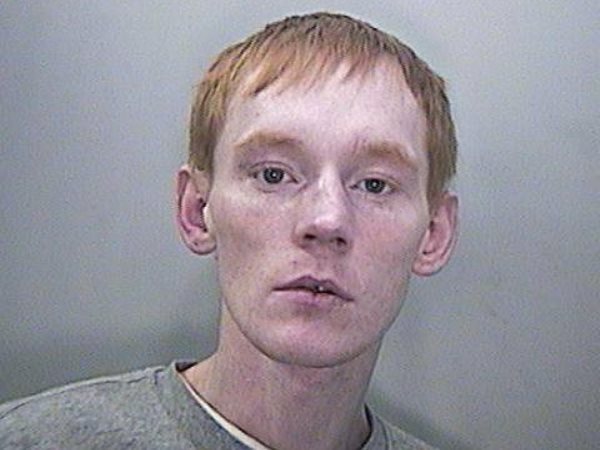 A man will spend three years behind bars for tricking a police officer into helping him break into a stranger’s flat. Jason Burns (29) pretended to be locked out of an apartment he claimed he was sharing with a friend in Cardiff, Wales, and asked the policeman for help getting in. “The defendant and the police officer forced their way in,” prosecutor Andrew Davies told the Cardiff Crown Court. The court also heard it was the second burglary Burns had carried out in 24 hours. A spokesman for South Wales Police spoke after the sentence and denied that the officer had helped Burns break into the flat. “The officer followed Jason Burns into a nearby flat which he said that he was minding for somebody, but the officer became increasingly suspicious when he noticed the door had been damaged and it was unsecure,” he said. Burns pleaded guilty to the burglary and being in possession of cocaine. He was sentenced to three years in jail.